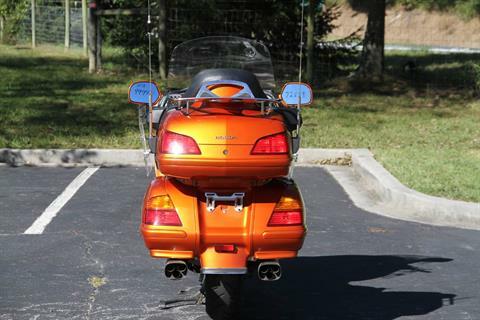 Hear that sound? 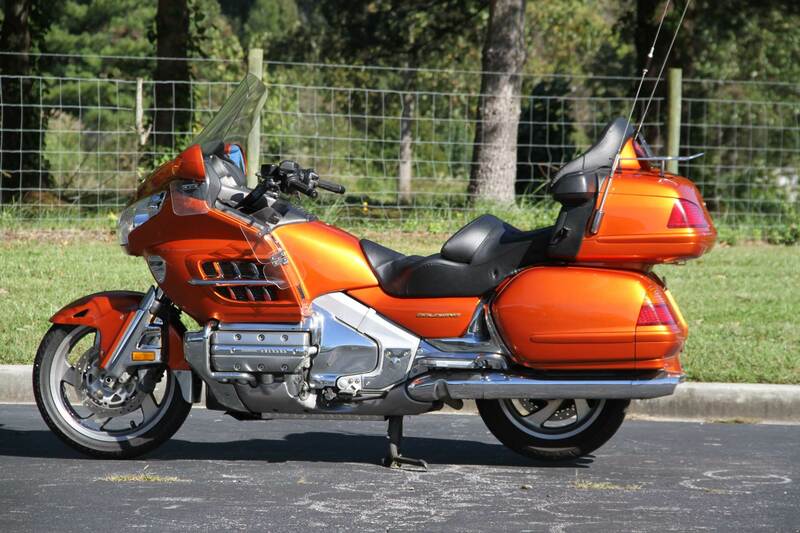 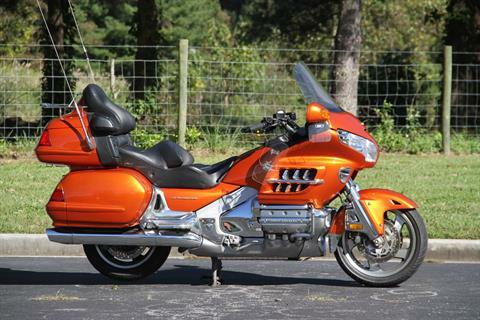 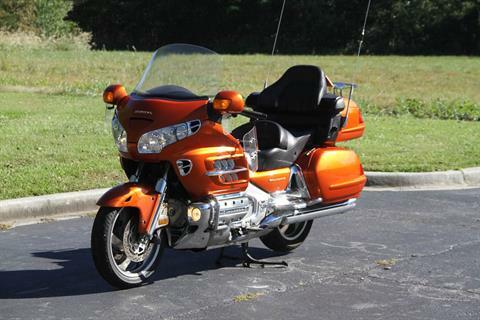 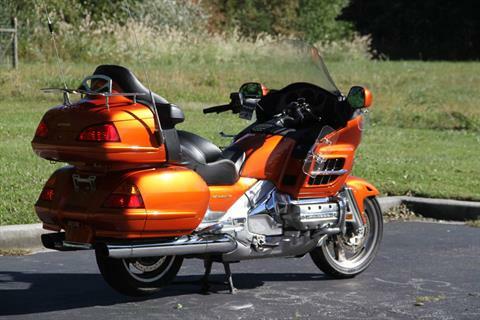 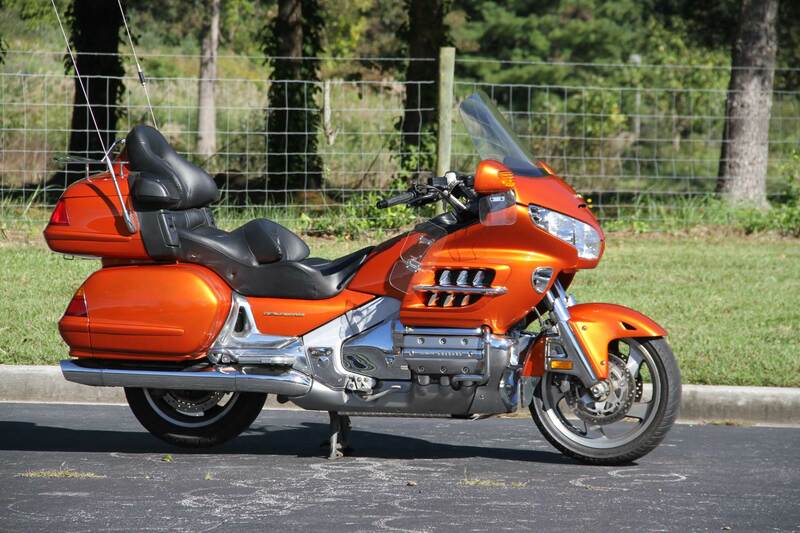 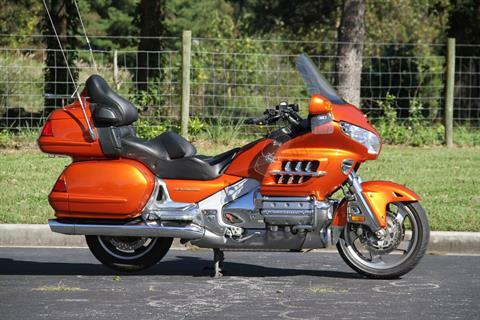 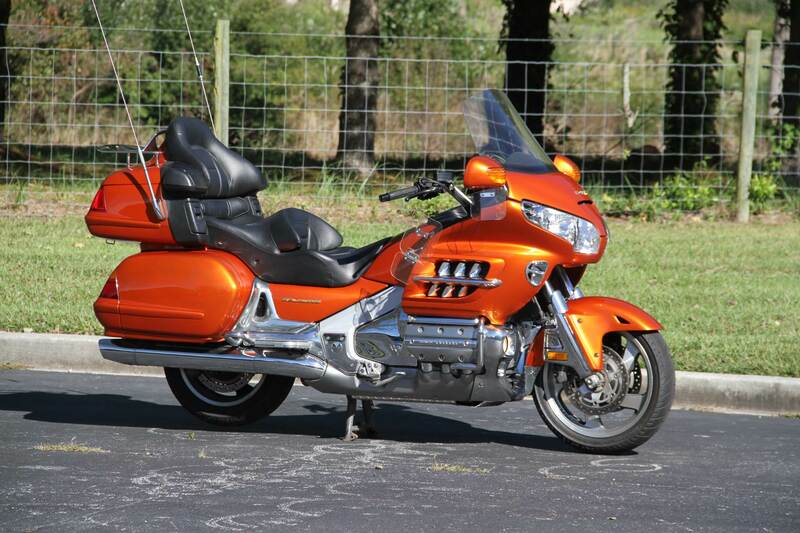 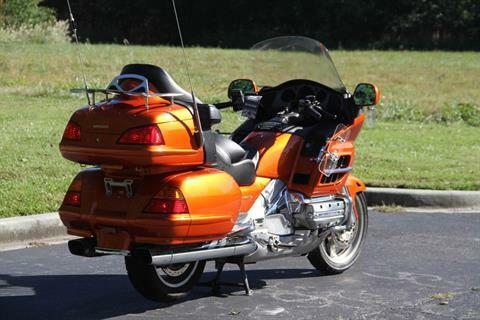 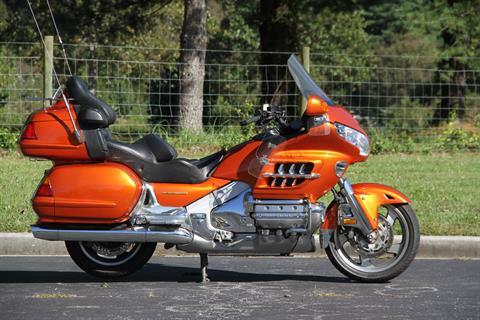 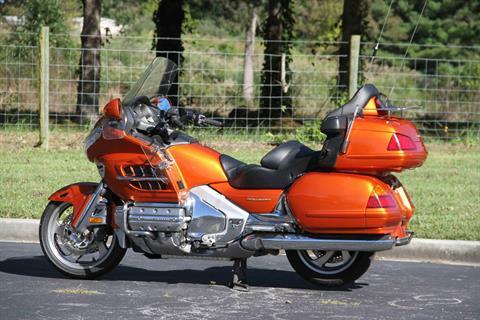 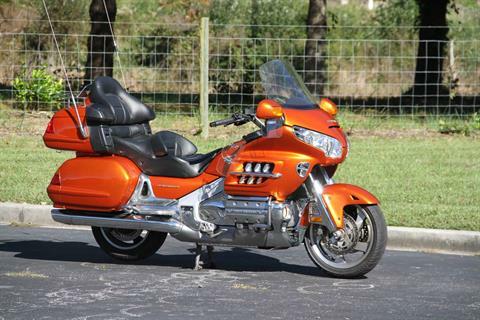 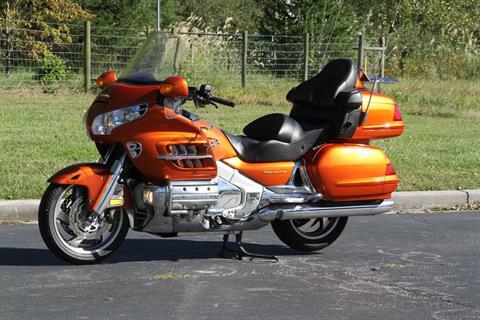 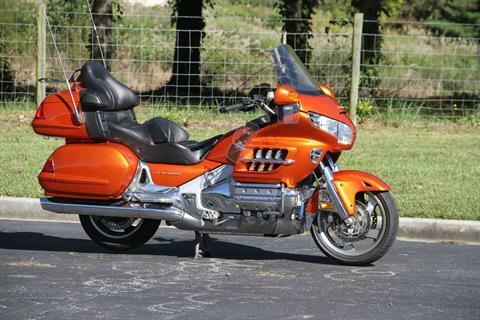 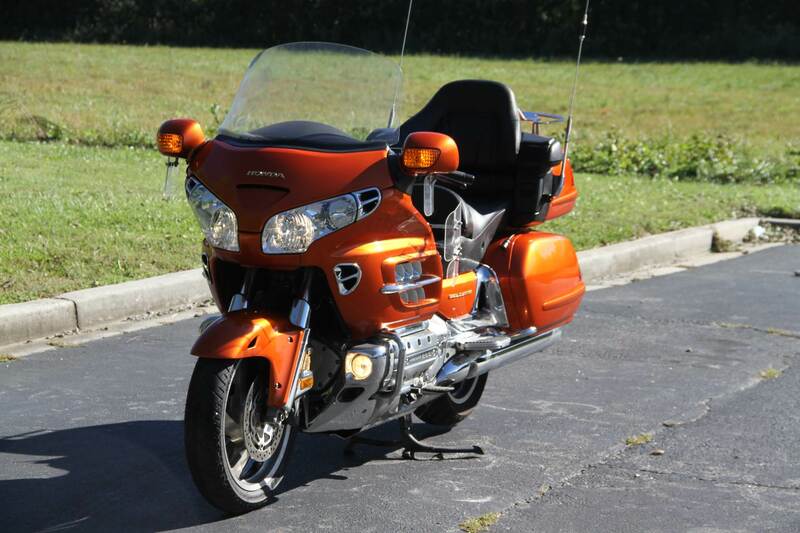 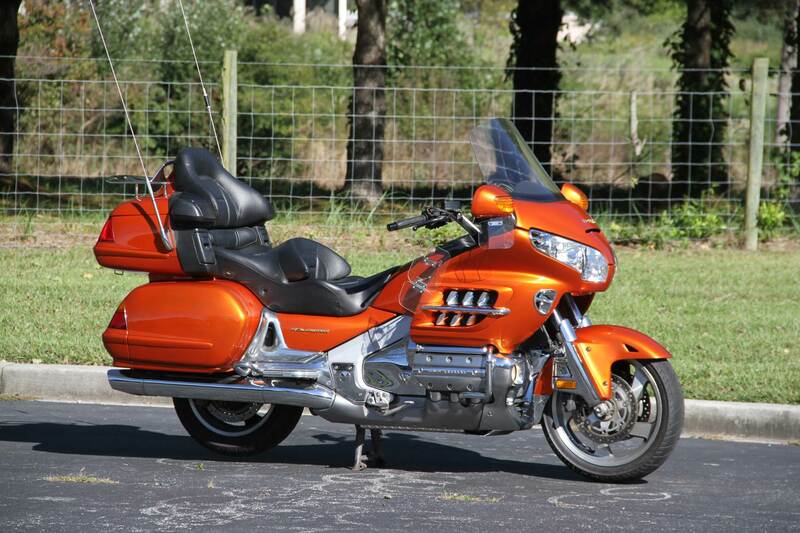 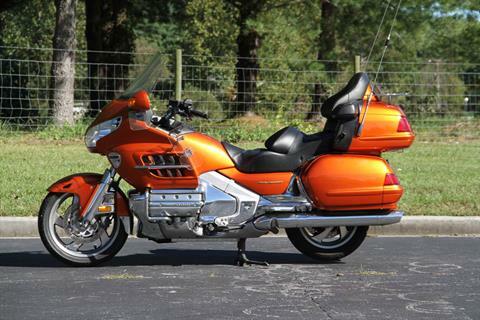 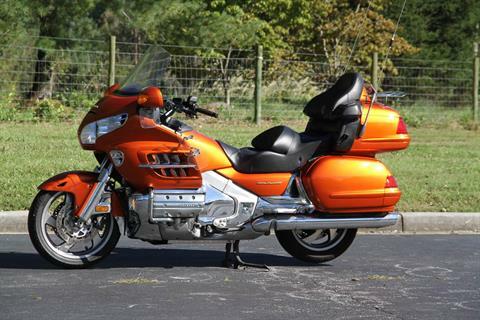 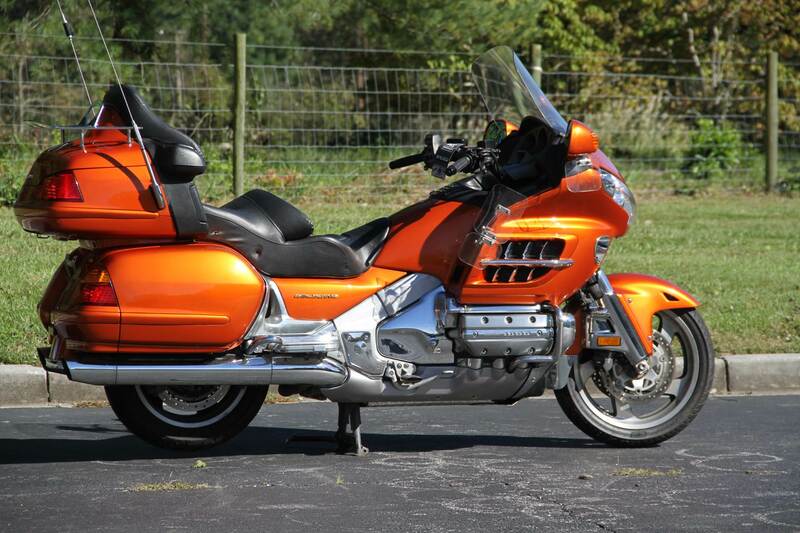 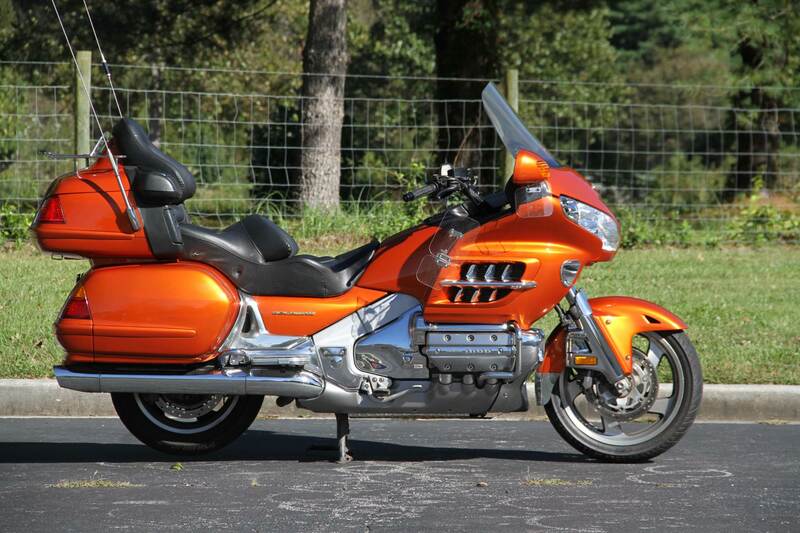 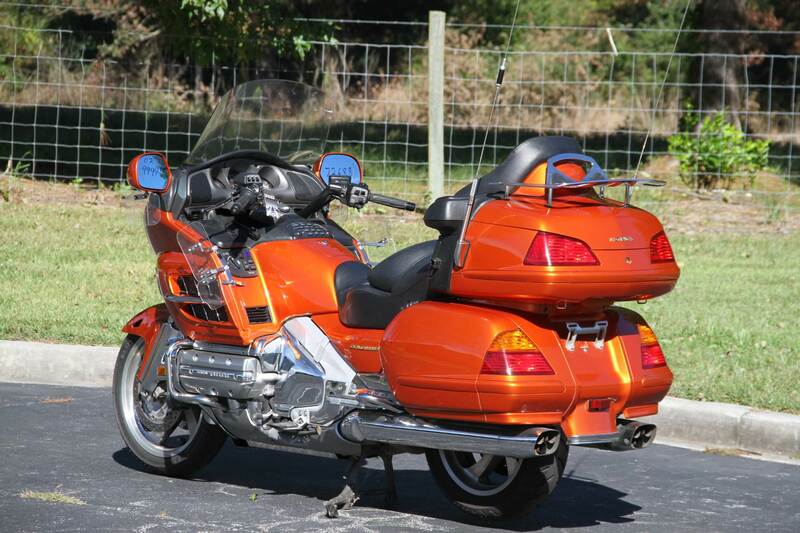 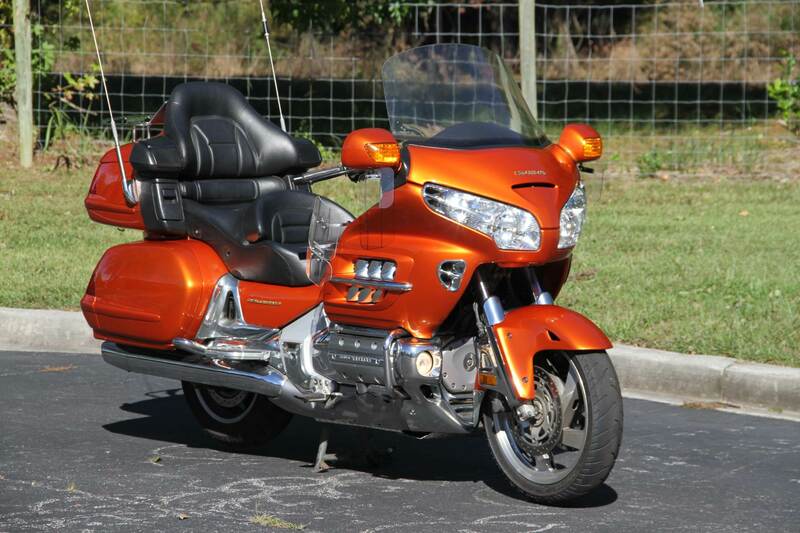 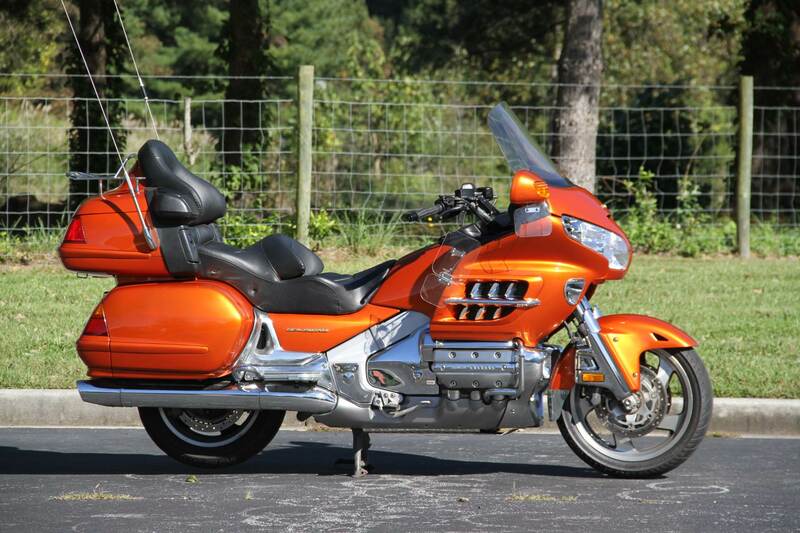 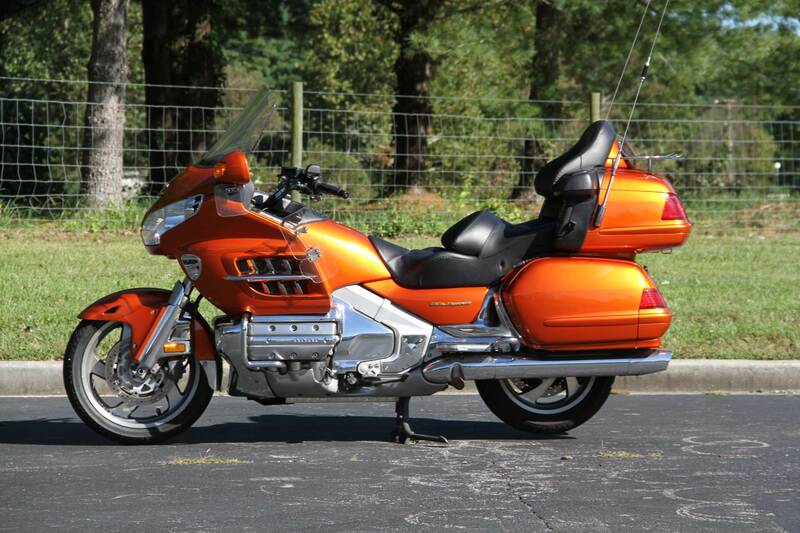 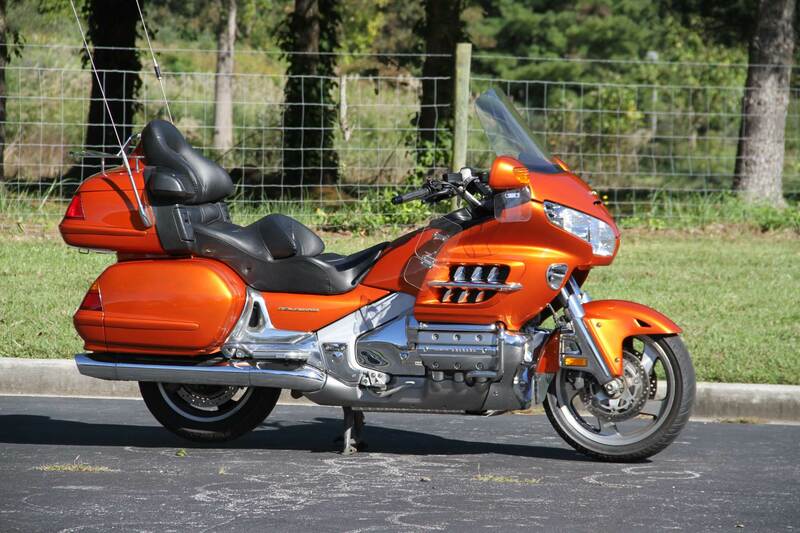 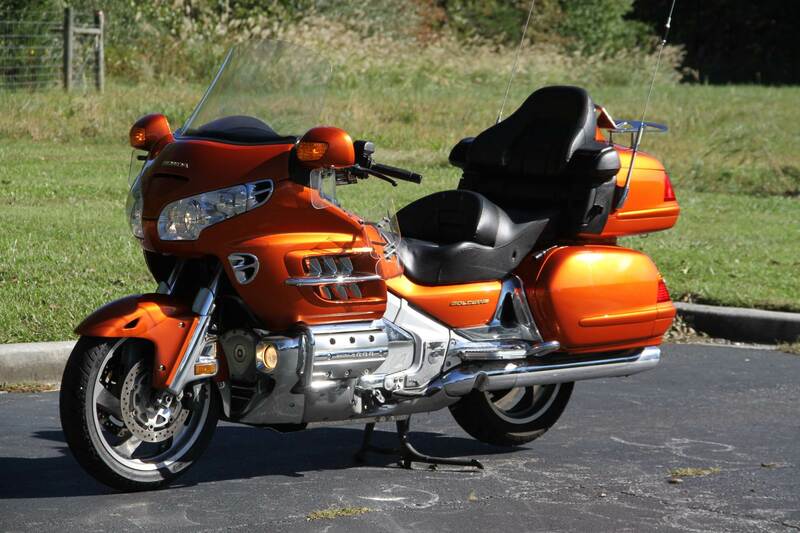 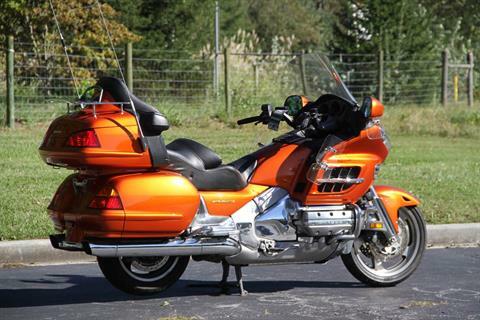 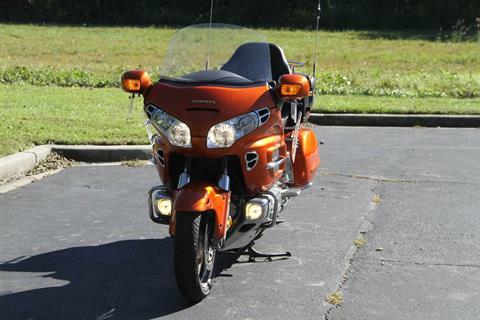 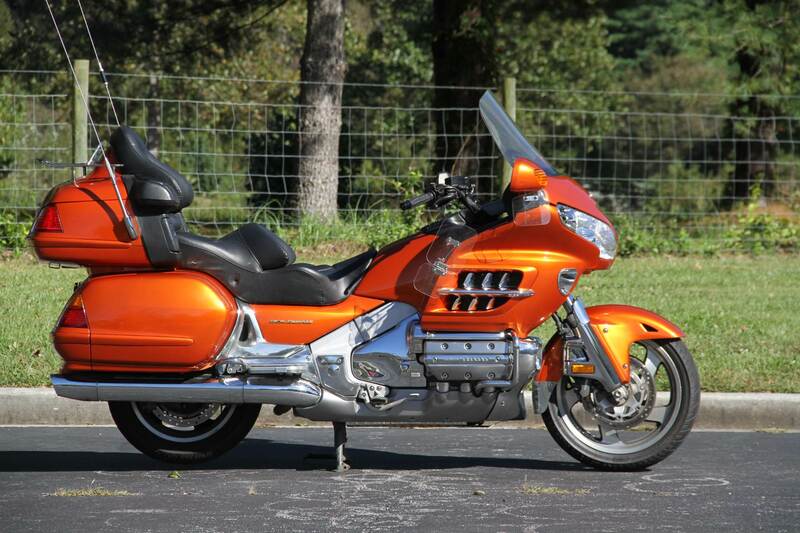 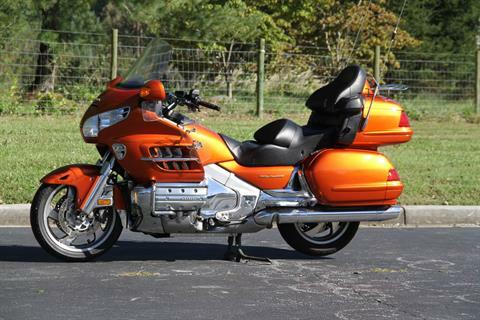 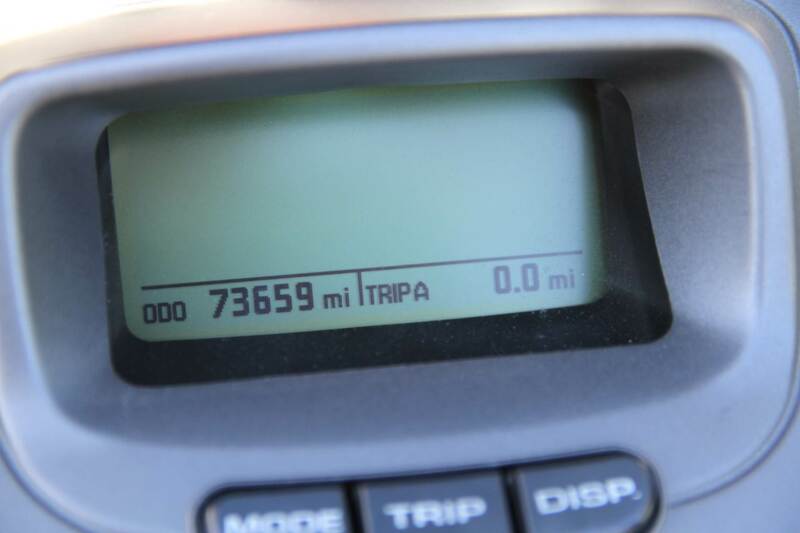 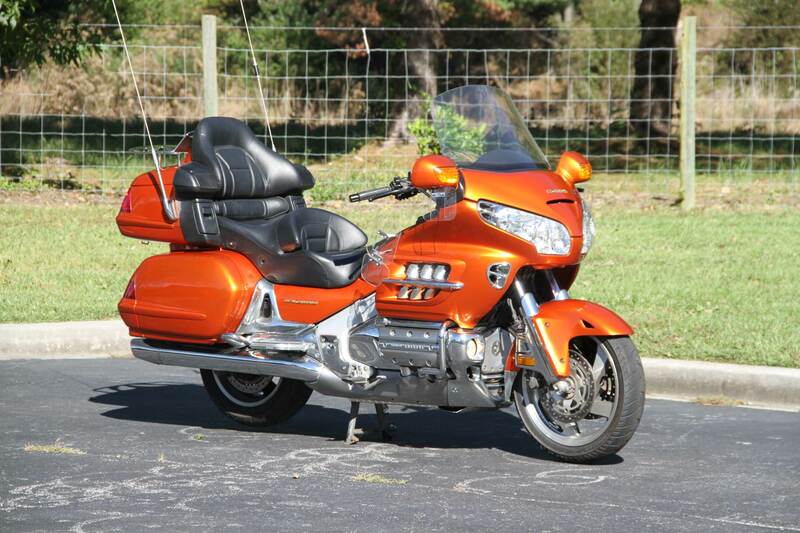 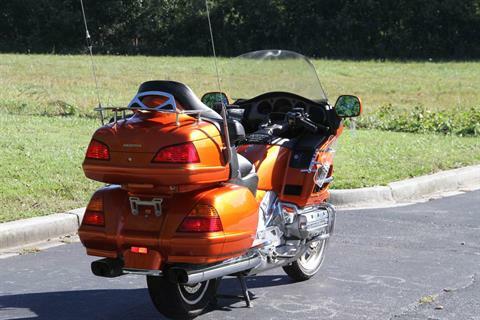 It's the open road calling and there's no better way to enjoy it than on a Honda Gold Wing®. 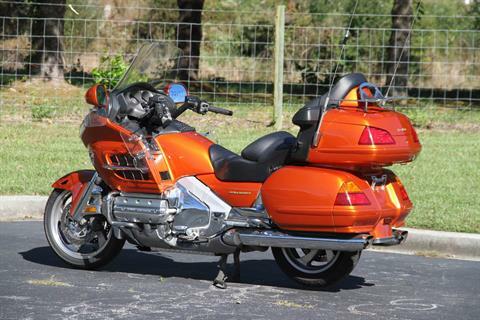 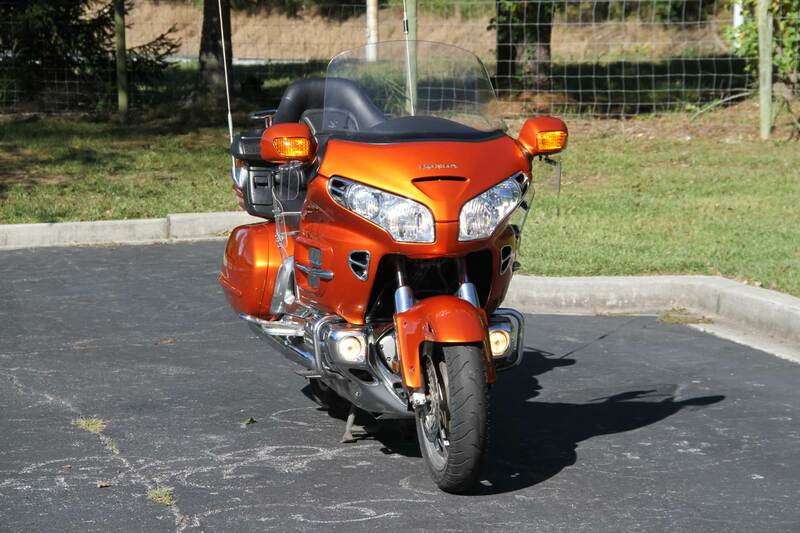 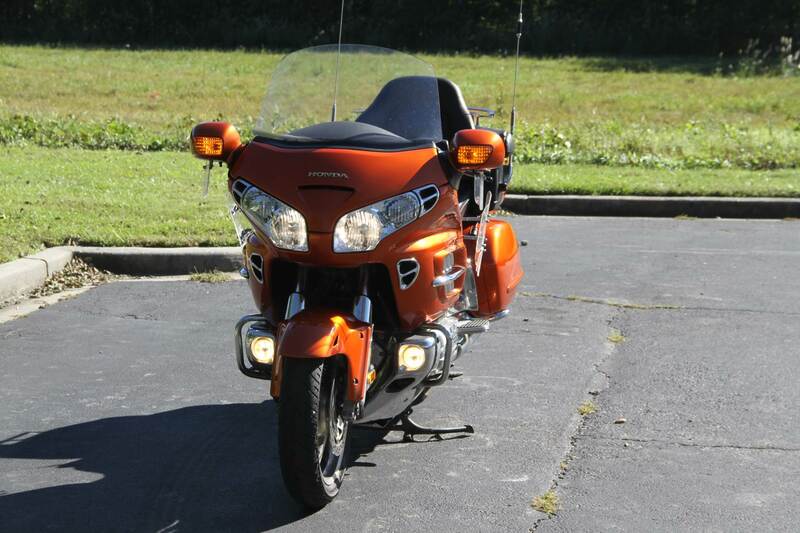 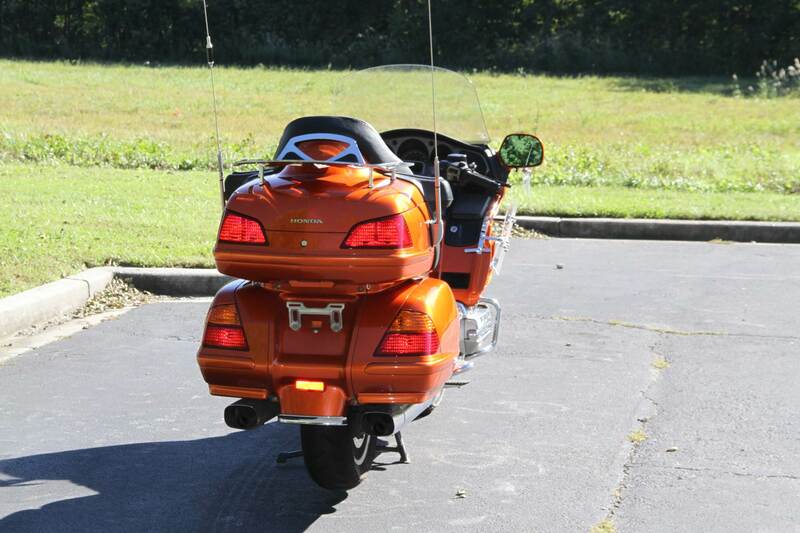 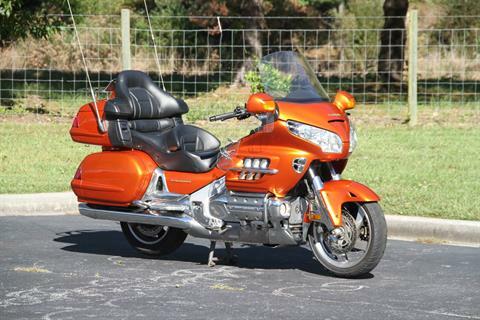 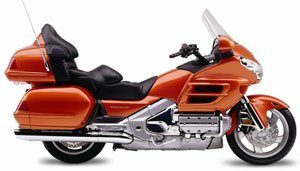 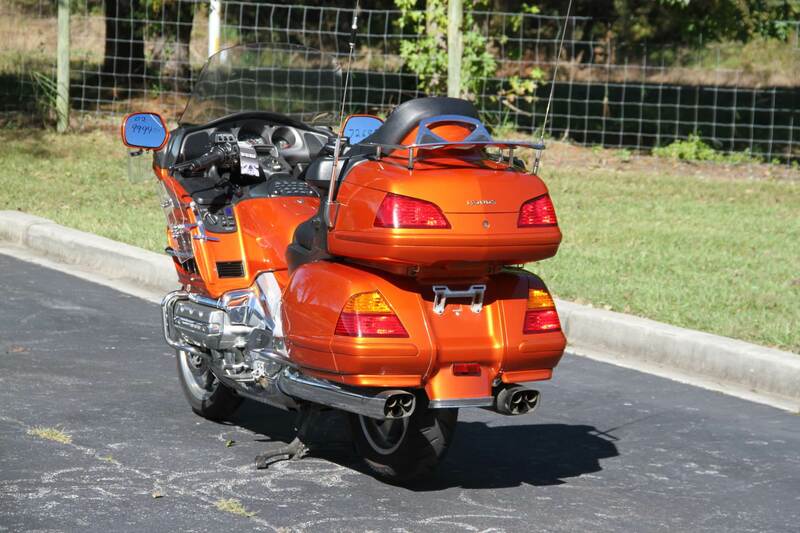 Abundant power, stellar handling and luxurious comfort-the Gold Wing is without a doubt the world's best touring bike.